famous detective series by Tony Hillerman featuring the Navajo detective named Joe Leaphorn. The opening sequence made my scalp prickle with recognition. There it was. The rim of of a pueblo site shot in Navajo Nation. It sure looked like the White House. 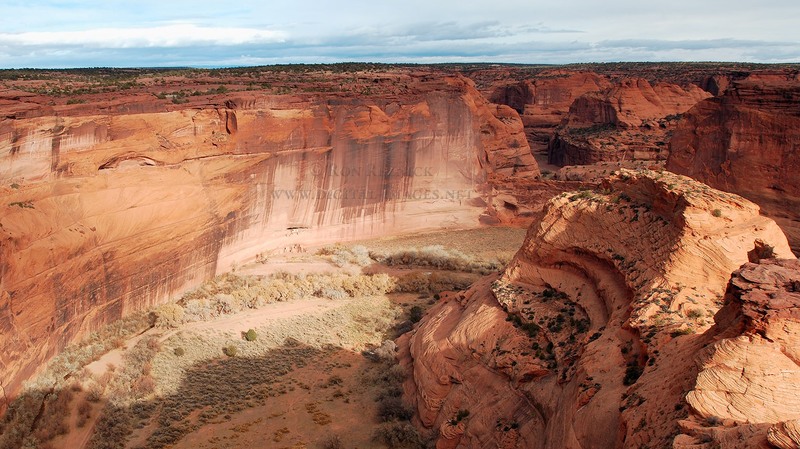 Canyon de Chelly National Monument Park is 339 square kilometers and they say there are 2,700 sites her. 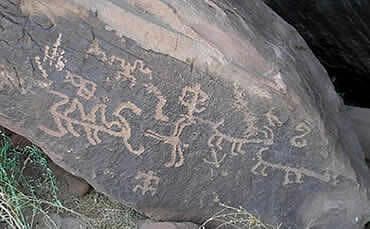 It is entirely owned by the Navajo Tribal Trust. Approximately 40 families live here eking out a living with farming and tourism. The famous peach trees that flourish with the sediment run-off were introduced with contact with the Spanish in the 1600's. I walked past some Navajo men who were sitting around the remains of a fire and looked up to see the famous "White House" with its stark pictographs. Built into the cliff in an under-hang of rock and quite protected is an astonishingly haunting and beautiful place that used to house a large village. 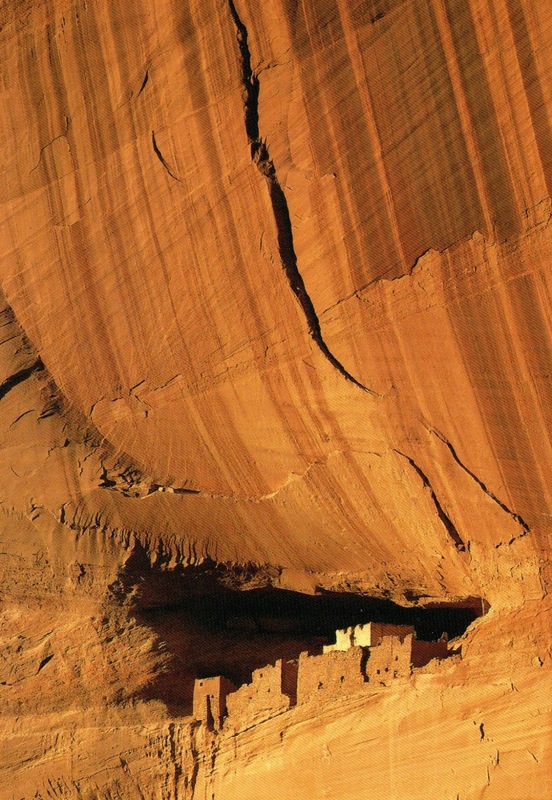 The Anasazi gave way to the Hopi who then gave away to the Navajo over the last 5,000 years. The White House is the longest occupied site that we know of in North America. Here rooms connected to one another like a honeycomb and where specialized kivas were used to connect with spirit, the Kachinas or "Shining Ones". It was certainly a power place and I could feel it. I slowly put the history together. Colonel Kit Carson led a campaign in 1846. He placed his men around the top lip of the chasm. Here it was easy to pick off the peoples who lived here. Hogans were burned, thousands of peach trees destroyed, as well as crops and livestock. Much like the helpless buffalo, the brutal slaughter was unrestrained. Years later the people were allowed to return. The autonomy they have today has helped to heal the past but there are still deep wounds. I was to encounter something of that in what happened to me next. I had no idea but I was catching on pretty quickly. This place. I had never seen anything like it. I began to make my way into the canyon. I hesitated. There was the tiniest ancient woman before me. She was carrying sticks on her back and she was working around a mounded stick house, an actual hogan. There were sheaves of white wool drying. I felt like I had stepped back into time. I reached for my camera. She held up her hand blocking her face and she shook her finger at me in a kind of a rage. So, this was not staged, I thought to myself. She must not have any peace in her day. Respectfully, and knowing she was fighting a lost cause, I put my camera away. Photo depicting the evolution of the hogan. 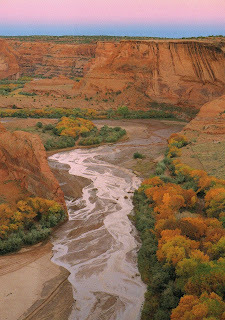 I began to understand the relationship between this national park and the Navajo people. They live and work here at the same time it is nationally funded. A certain reluctant cooperation was at play. As I descended further I tried to understand the geology. It is as if a flat world opens up and in the deep chasm is revealed a secret hidden world. Canyon de Chelly (pronounced "shay") is from the Navaho word which means "hidden". The scope is enormous. Huge walls towered above me of umbricated oranges and yellows, ribbons of colour twist and turn, frozen into sheer cliffs of sandstone. Winding throughout the valley bottom is a river. It was clear the river moves and changes with the rain. Were those peach trees? Beautiful fruit trees were planted and herds of sheep moved amongst them. I felt miniscule and humbled by the beauty of this place. The energy here was palpable. The wind had sculpted forms into the sandstone and rock. Moving forward, I was spell bound, mesmerized by this unique landscape. but I am going to believe that the best does." closed, not surprisingly, as it was a Sunday. I parked the camper fully expecting to wait until the following morning for the tire repair. A truck pulled in. A huge Navajo man with long black hair got out and in a very surly voice asked me my business. I told him. He said he was getting something for a birthday party and that he could not help me. He fairly glowered. I told him I fully understood, that I was fine, and not to worry about me, that I had books to read. I was extremely polite. Next thing I knew he was fixing my tire. "I'm going to charge you a lot," he says. I just nodded, a model of equanimity. What did I care? I was alive and not caught with a flat in a desert with the coyotes possibly being abducted by aliens. As he worked the tire he asked me about what I had been up to. I told him about my desire to go to Chaco Canyon. He was visibly upset. How could I? How could I even think of going there? 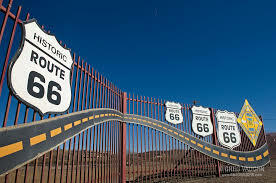 Even he, who lived in Gallup all of his life does not go there. Did I not know it was sacred? One has to respect the spirits. Puzzled I nodded. His reaction was visceral and sincere. His bill came to thirty dollars. Maybe he was feeling better about me. I happily paid him. I began to think that going the long way around to Chaco Canyon would take too much time. The distance was too great. Were these all signs? 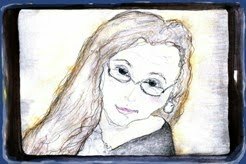 It all just seemed that maybe I was not meant to visit there after all. No matter. There is more than one pueblo site in the southwest and I was headed towards a huge and very famous one.